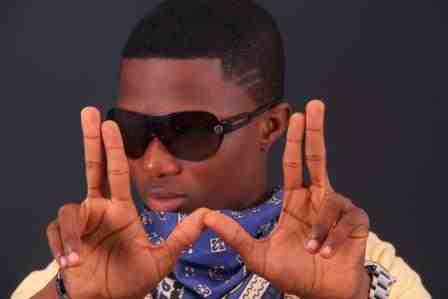 The world can’t get enough of Wizkid, it seems and neither can he. The pint-sized, skinny pants-wearing entertainer was in the UK on tour and promoting it on a BBC 1 show with Tim Westwood. He freestyled about his fabulous life, the haters, and the fact that he wears a diamond watch with no chain. Good stuff. Hope to see more of his versatility on upcoming tracks and albums.